Completed in 1928 for James Hyde Porter, a vice president of the Bibb Manufacturing Company, this house was originally located in a rural portion of south Bibb County. In 2012, the house was threatened with demolition after being acquired by a church. The Porter Charitable Trust and Historic Macon Foundation were able to broker a deal between the church and Wesleyan College to move the house. Wesleyan College proceeded with a full rehabilitation and the building now houses meeting and event space, as well as a collection of Mr. Porter’s items. 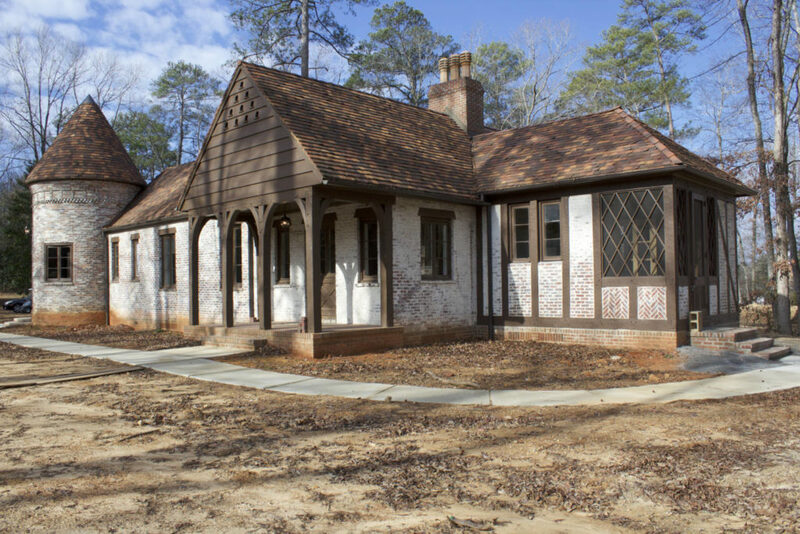 Despite being moved, which is not typically encouraged, the Georgia Historic Preservation Division determined that the Porter House was outstandingly significant and had enough integrity to merit listing in the National Register of Historic Places.